Facebook is just like an onion. You can use its features at face value, but if you dig a little deeper, you will find things typically hidden in your day-to-day interactions on the platform, such as Messages. 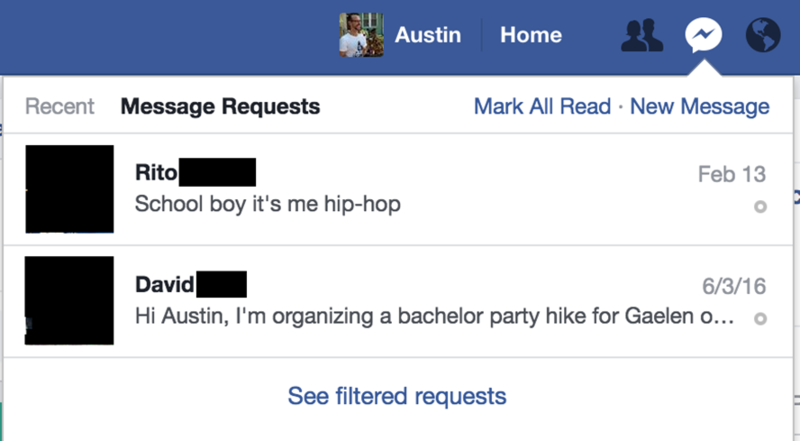 “I use Facebook Messenger and check my inbox constantly,” you may say. Still, you may not know that you have some hidden messages on the Facebook messenger waiting for you to read. Usually, when you check your Facebook Messages, you are only seeing chats from your friends. That isn’t actually all of your them. 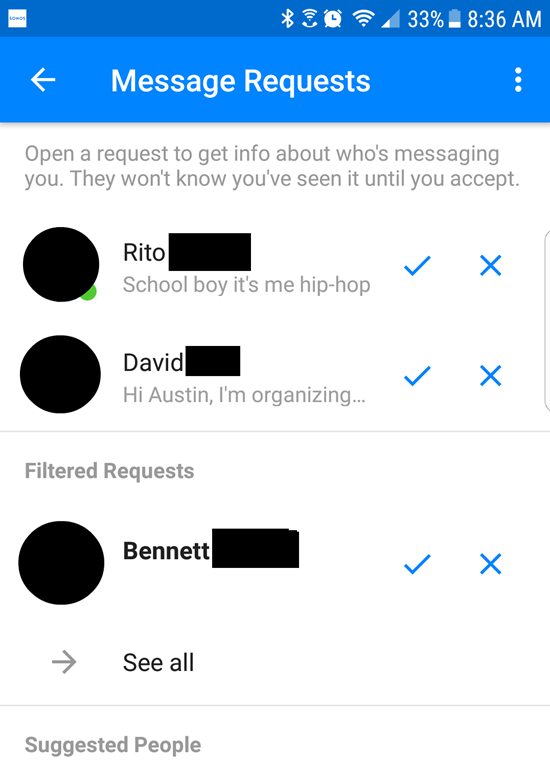 Facebook filters messages from people you aren’t friends with on the platform. Typically, this is helpful—many of those messages are just spams. However, every once in a while, a specific message from a not-yet-Facebook-friend ends up in that no man’s land. 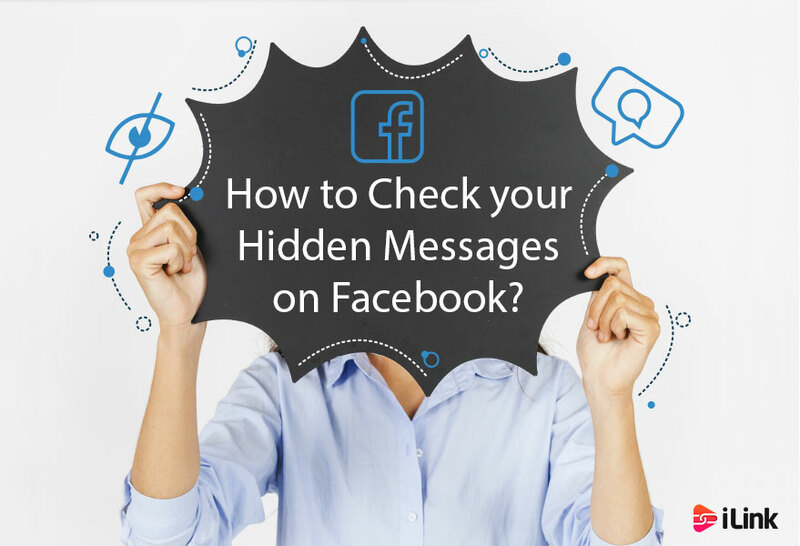 How to find hidden messages on Facebook? Open Facebook on the desktop. Tap on the message icon at the top right of your screen. Click on message requests. Here are the messages from users who want to chat with you, but aren’t yet your friend on Facebook. 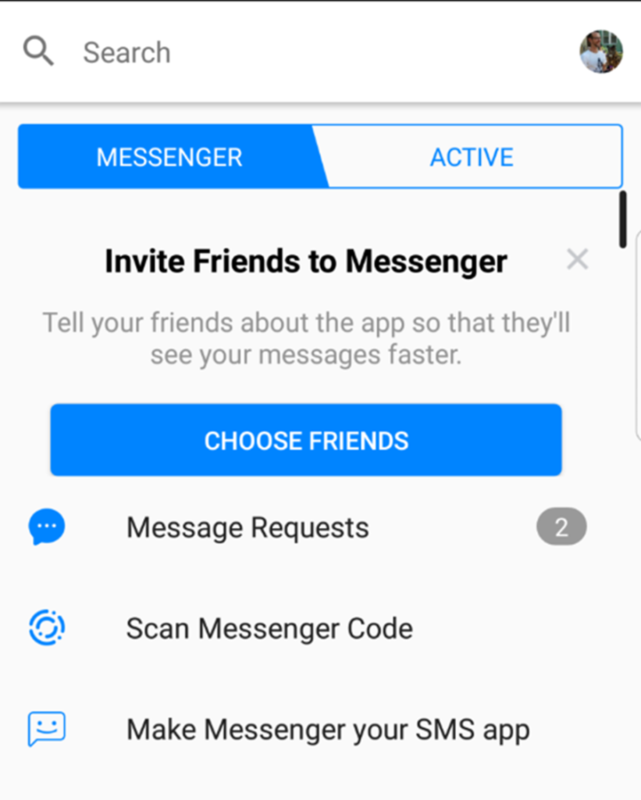 You can also click “See filtered requests” at the bottom of the menu for more missed messages. This will show you all the messages Facebook considered unworthy of your time. Once you find out about this secret inbox, it’s a good idea to check it every once in a while, just to make sure you didn’t miss anything important. What do you think about this hidden inbox? Are you curious who have messaged you? Go ahead and check your hidden messages on Facebook.